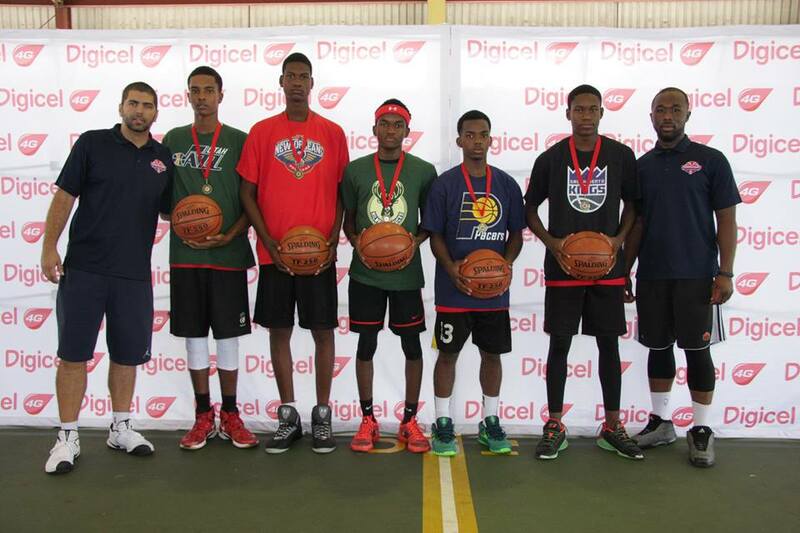 Team Celtics Named National Under 18 3×3 Qualifiers Champs! 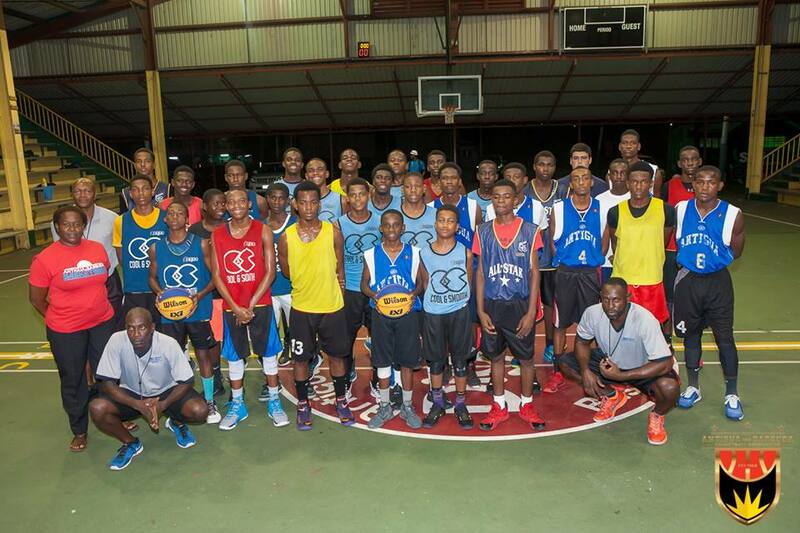 Eight teams participated, but only ONE could be selected. Congratulations to Team Celtics!